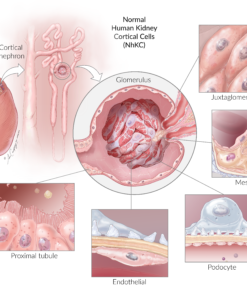 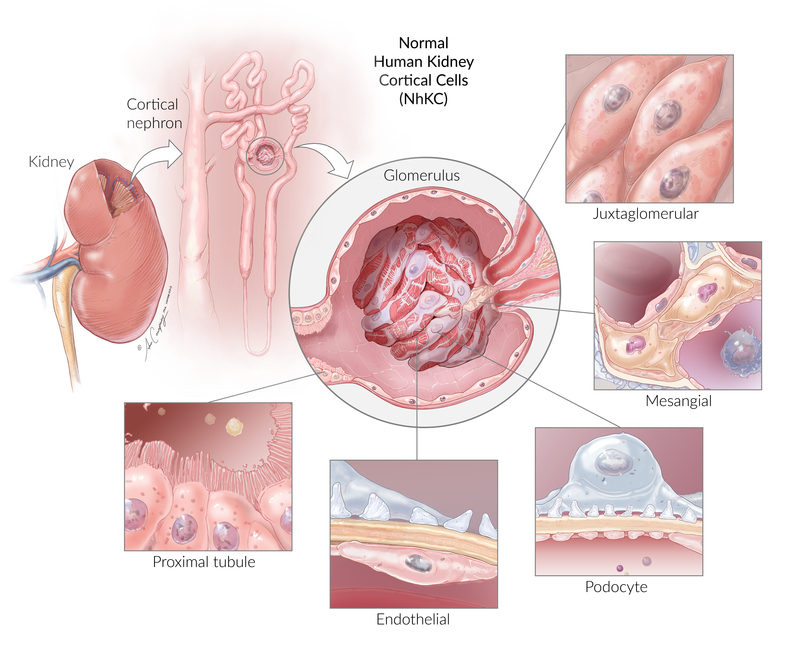 Normal Human Kidney Cortical cells (NhKC) are isolated from the kidney cortex after removal of the kidney capsule and medulla. 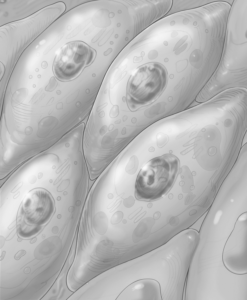 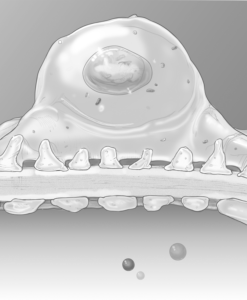 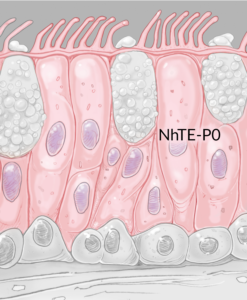 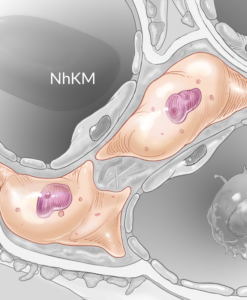 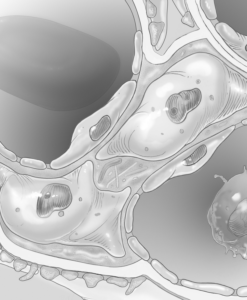 Other than the adult progenitor cells, the NhKC are terminally differentiated. 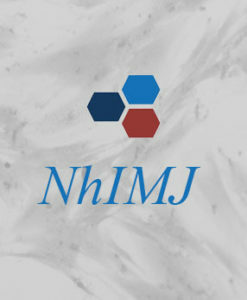 The NhKC cells are for research use only and not approved for human or animal use, nor for in vitro diagnostic testing. 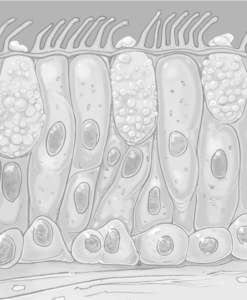 Estimates of the amounts of the various cell types will be provided. 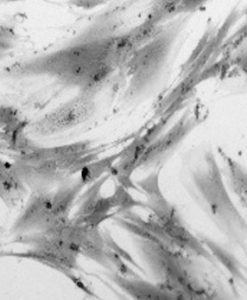 Cryopreserved proliferating NhKC cells are assured to be viable and functional when thawed and maintained properly.